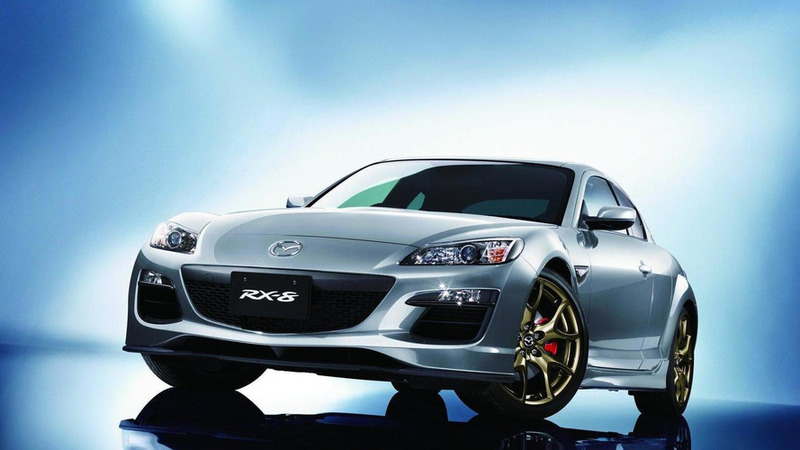 The Japanese firm stopped making its Renesis rotary engine in June 2012, but the good news is development will continue. One of the company's engineers told Autocar he hopes rotary engine production will restart within the next five years, but for the moment nothing is certain. If green-lighted, the new generation of Mazda's rotary engine will be available at first in a naturally-aspirated variant which will be followed by its turbocharged counterpart if testing goes according to plan. When the Renesis rotary engine was discontinued last year, the firm's PR department said they are "zealously working on new models to house the next-generation rotary engine". Hopefully, they'll live up to their promise.